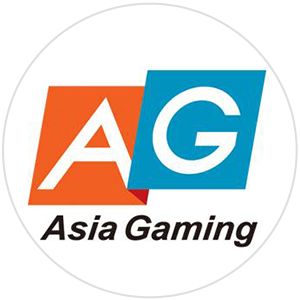 Asia Gaming, formed in 2012, was quick to establish itself as one of the main players and gained a reputation as one of the most innovative gaming software developers in Asia. With a focus on casino solutions, Asia Gaming allows for Pre-dealing cards (6), VIP Private Rooms and interactive bid Baccarat. The biggest contribution that’s caught the eye of many players in the huge push on live dealer games. There’s a wide range of games available in the portfolio as well as the heavily promoted Live Casino. With slot machines that work on both desktop and mobile that feature distinctive Asian features. The company also provide casinos with a selection of games from third-party providers – from XIN Gaming, Playtech, Microgaming and many more. With HTML5 technology, players can play from both within the comfort of their own homes as well as on the move and wherever you might fancy a flutter. The development of the mobile friendly games means a true online casino experience wherever in the globe that you may be. Live classic baccarat is played with 8 decks with 8 player positions. Upon entering the game, you will be assigned one of them. A number of side bets include Banker and Player Pair, Big/Small, Banker Dragon Bonus and Player Dragon Bonus. 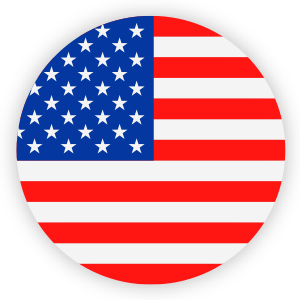 Live roulette is available from Asia Gaming with a standard European Roulette wheel chosen as the base. With a single zero and the usual red and black segments, the game can be played with a live displaying both dealer and wheel. Bets can be placed digitally in the usual roulette fashion. In a game similar to Baccarat, Dragon tiger is played and only two cards are drawn – one is drawn to the Dragon and the second to the Tiger. Players are to bet on which of the two cards will be higher and bets can can be exclusively Dragon/Tiger/Tie. The features of the game are of the same type of layout as Live Baccarat. Live blackjack is available with a focus on the European style of blackjack – to appeal to a more diverse audience. 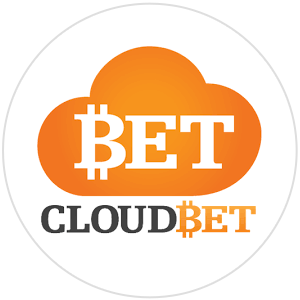 Added in 2017, the game features various brand new betting options that are exclusive to Asia Gaming. 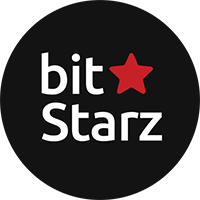 It’s one of the most revolutionary sections that the company offers and with live gaming taking over – we’re expecting to see many more similar options popping up before long. Bull Bull is also offered from Asian Gaming with a live option once more to the fast-paced traditional card game – heavily popular in China. The dealer shows the first card which decides the dealing order before the round and this dictates the order for Banker and Player 1/2/3. Each player is then pre-dealt 5 cards to each of the hands. Players will be able to bet on Player 1/2/3 ‘Equal’ or ‘Double’ and Banker 1/2/3 ‘Equal’ or ‘Double’. Gaming continues until the final option of No Bull is reached.